“Calling all introverts. 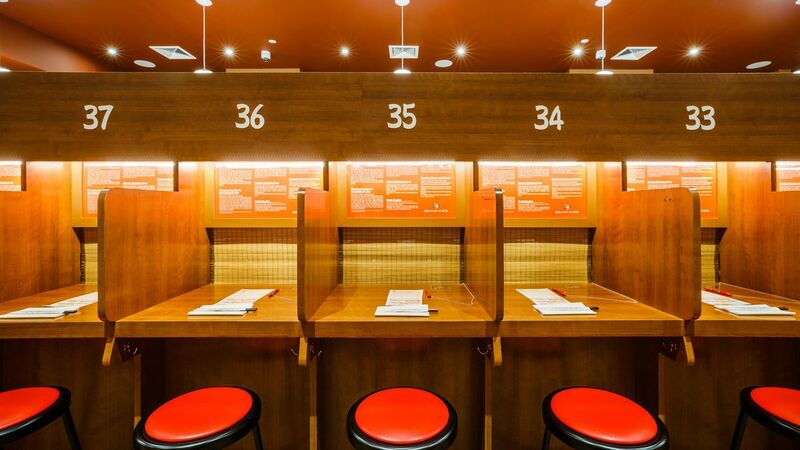 A Japan-based restaurant, Ichiran, known for its solo dining booths, has just opened its second location in New York City. The popular Midtown ramen restaurant allows customers to enjoy their meal without distraction.